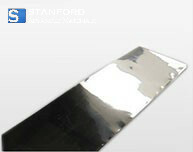 Stanford Advanced Materials (SAM) is a professional supplier providing high-quality nitinol products. In addition to standard forms, we offer a wide range of custom NiTi sheet alloy types which can meet varying thermo-mechanical conditions, surface finishes, loading plateaus, and tensile strengths. Nitinol sheet is a unique form of shape memory alloys because its shape allows for additional design opportunities. Unlike wire and tube, the sheet is a two-dimensional structure, which overcomes a set of design obstacles. Furthermore, a flat NiTi sheet enables designers to perform operations that cannot be done on the wire or tube, like stamping, punching and deep drawing. 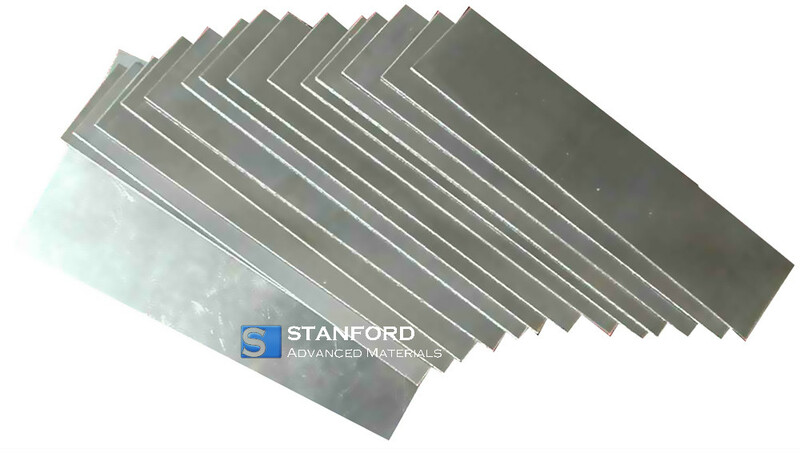 Nitinol sheet is ideal for laser cutting, etching, stamping and EDM machining. Efficient processing and surface finishing establish a smooth, light oxide surface. Our nitinol sheets are clearly tagged and labeled externally to ensure efficient identification and quality control. Great care is taken to avoid any damage which might be caused during storage or transportation.